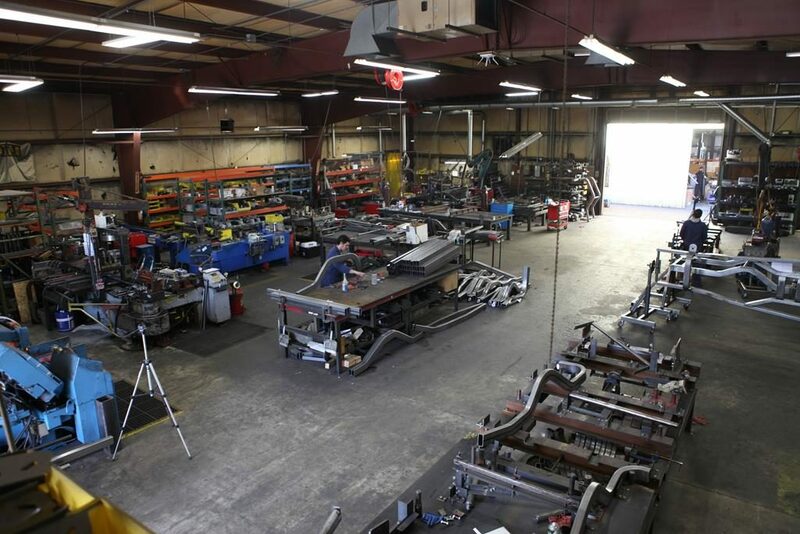 At MetalWorks we pride ourselves in being the largest Art Morrison chassis dealer in America, but beyond that we cherish the deep working relationship we have developed with the crew at AME. 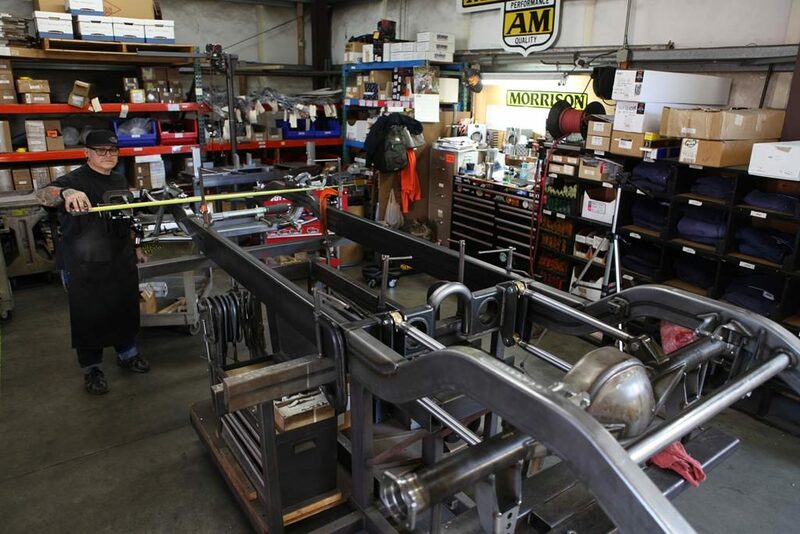 Come tag along with us as we take a closer look inside the facility that we feel produces the absolute crown jewel in chassis performance for your classic car. 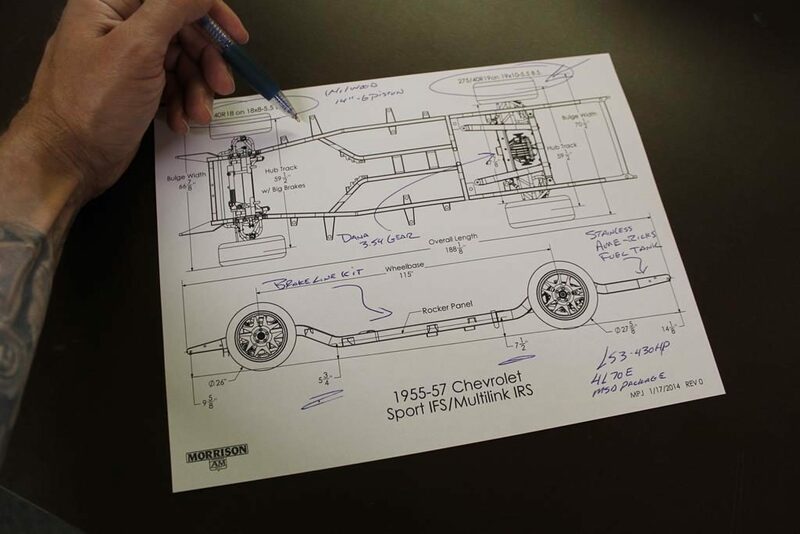 Before we actually head into AME, we should discuss what happens when a customer is looking to purchase a Morrison chassis. First of all we need to look at the application, and budget…is the customer looking to build a pro-touring car that will be pushed hard, even potentially auto cross raced…or are they perusing more of a weekend distance cruiser. The base frame will be the same, but components such as brake size, gear ratios, and drive train options need to be considered as well. Performance level and budget also play a factor. Our experience shows overspending on performance components such as large diameter brakes is unnecessary when a cruiser is the goal of the build. After we have helped design the perfect chassis package with our customer, a phone call is placed with AME and the ball gets rolling. Let’s look at some of the processes involved. 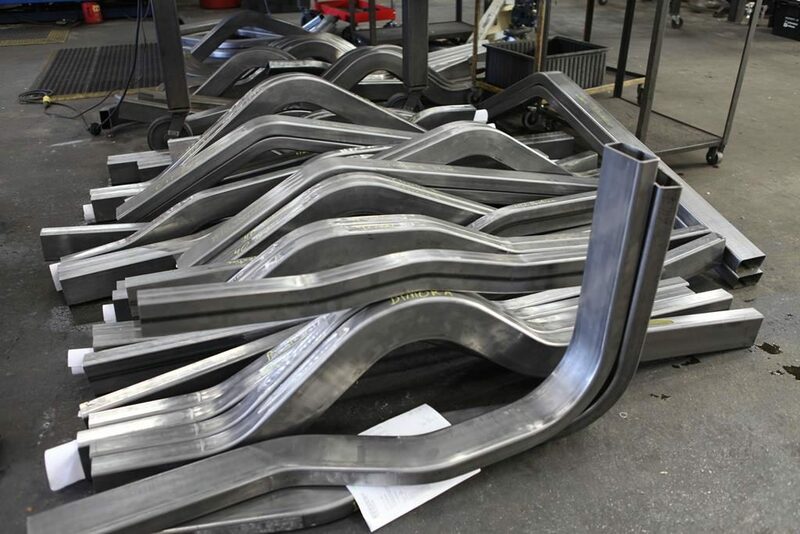 The starting point for a new chassis consists of the main frame rails being shaped utilizing one of AME’s mandrel bending presses which can generate beautiful bends in both the 2” and 4” directions. 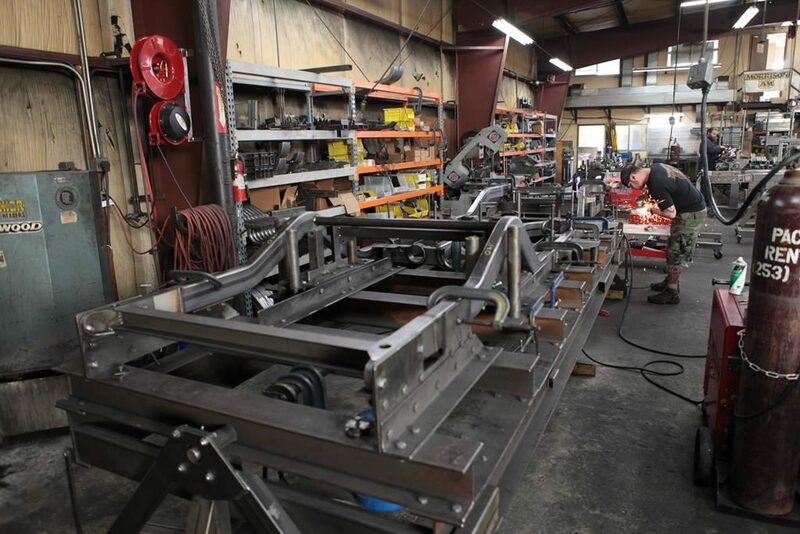 The rails are then set into one of the various chassis table jigs to have all the various components welded into place at a very high level of precision. The majority of the components added to the chassis are laser cut and the welds that hold them in place are nothing shy of artwork. 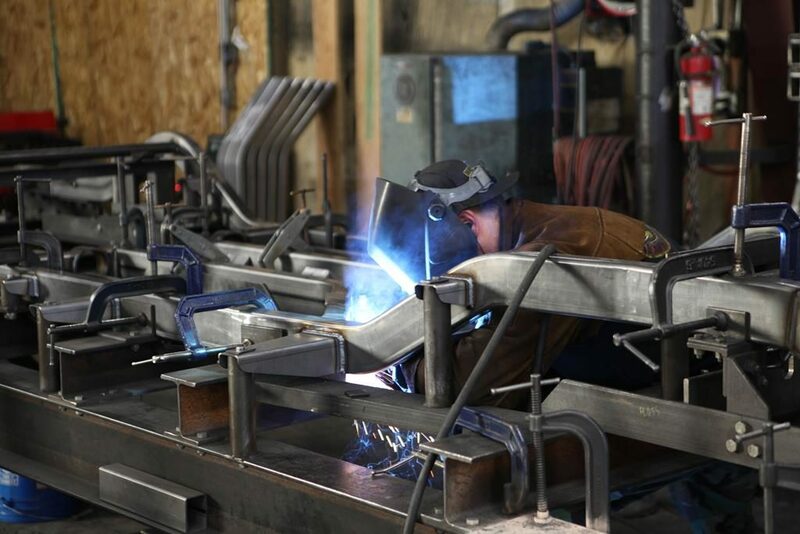 It goes without saying that the entire crew at AME maintains a “measure twice, weld once” policy as quality control is monitored throughout every step of the process. 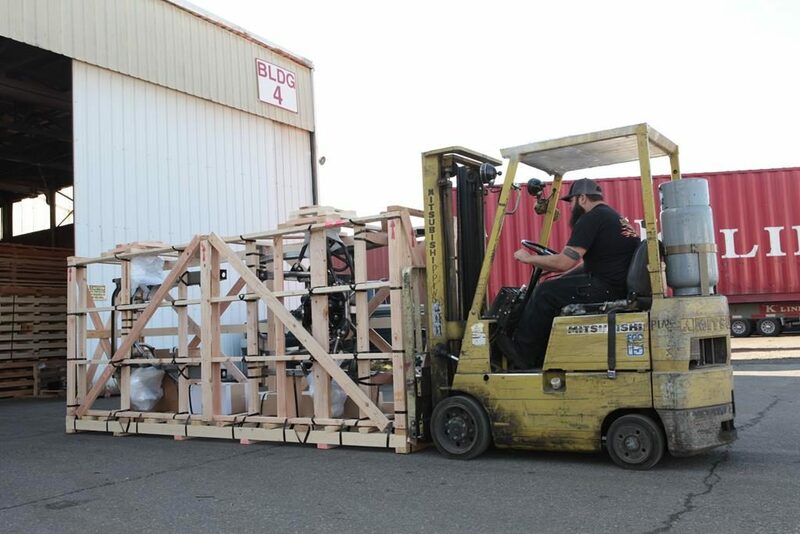 Once the chassis is completed it is crated up and shipped to your desired location, or you are always welcome to pick it up in person if you find yourself in the Pacific Northwest. 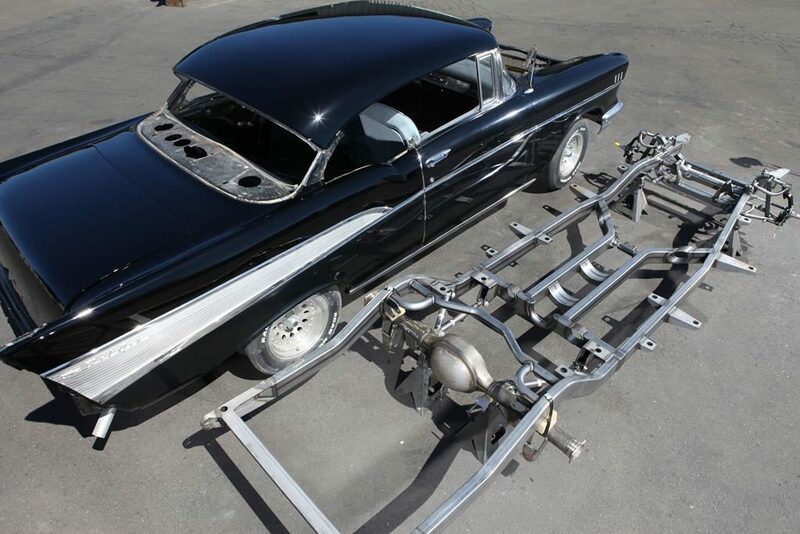 Prior to spending time around Art Morrison chassisied cars I personally had the mindset that they were too high end, and I’d be better off simply modifying my stock chassis to perform at a higher level. 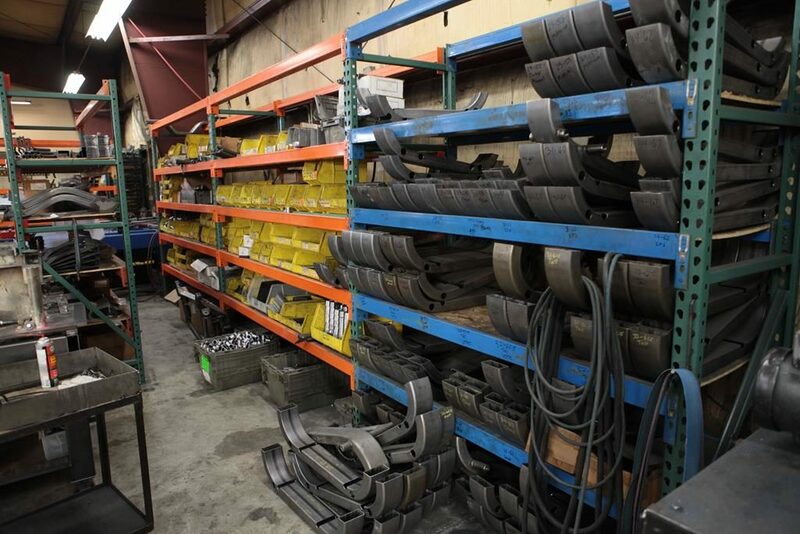 The reality is by the time you restore your stock chassis, and add a bunch of components to upgrade its performance; you will have spent close to as much money as purchasing an AME chassis, and it will most likely not come close to performing a well. Plus there is the resale consideration of a chassisied car verses a car with a modified stock chassis. 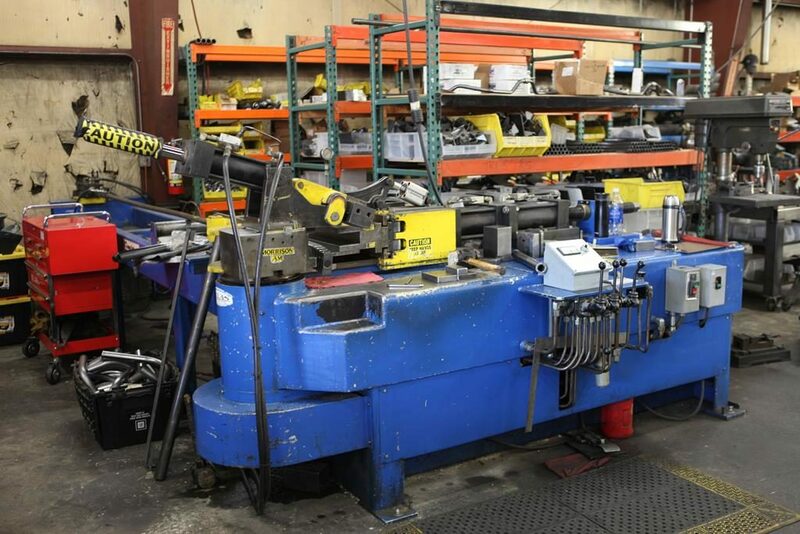 It’s a lot to think about, but if you are considering an AME chassis, give us a call, and we’d be happy to discus all your options! !